Ali graduated with a Bachelor of Physiotherapy from the University of Otago (New Zealand) in 2009. 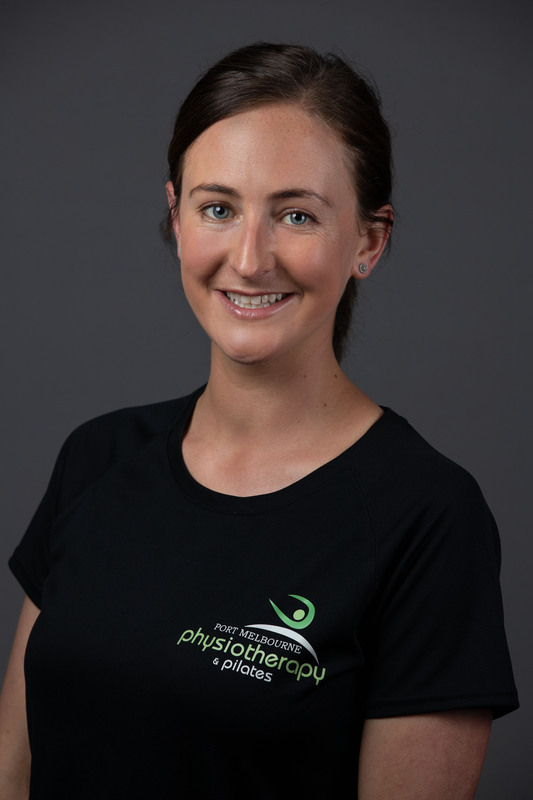 Since this time, Ali has worked in the private practice setting in New Zealand and Australia and has gained post-graduate qualifications in Clinical Pilates, Dry Needling, Cancer Rehabilitation and Vestibular Rehabilitation. Ali is a passionate runner, having completed the Melbourne Marathon as well as numerous half marathons. With this enthusiasm for all things fitness, Ali has a particular interest in the prevention, management and rehabilitation of sports injuries. Ali was the Head Physiotherapist for a Wellington-based premier division rugby union team and was the Head Physiotherapist for the South Melbourne Districts Football Club. Ali completed further training in 2016 and now also works as Cancer Rehabilitation physiotherapist. . Ali can assist people at any stage of their cancer journey, from early diagnosis, during or after cancer treatment to full remission and planning for the future. Ali also completed a Vestibular Rehabilitation course in 2018 and is qualified to treat and manage various forms of dizziness, in particular BPPV. 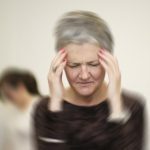 Ali treats Complex Regional Pain Syndrome (CRPS) as part of a holistic medical approach. Ali looks forward to getting you on track with your health and wellness goals.